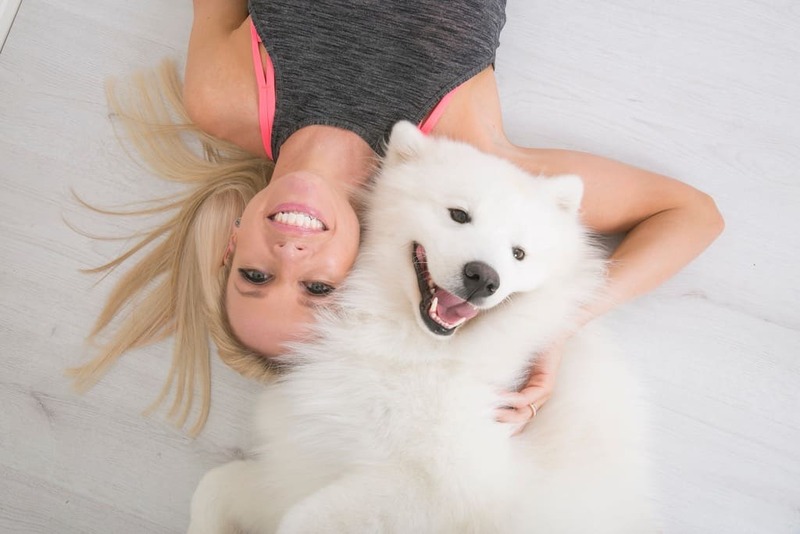 I made my passion my career – for the love of animals. 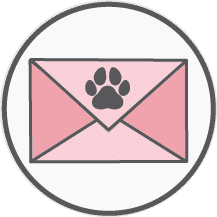 Would you know what to do if your beloved dog was in an emergency situation? 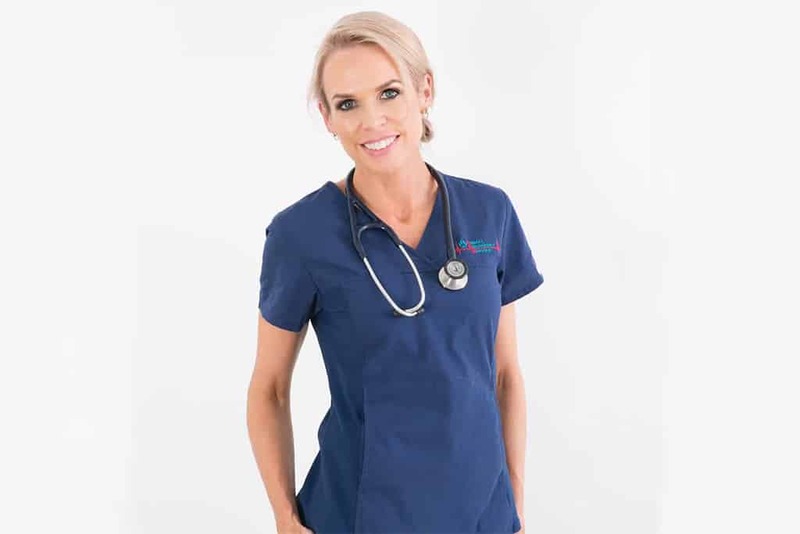 My book shows you how to be prepared, act quickly and how to make a real difference in the life of your pet in a crisis. 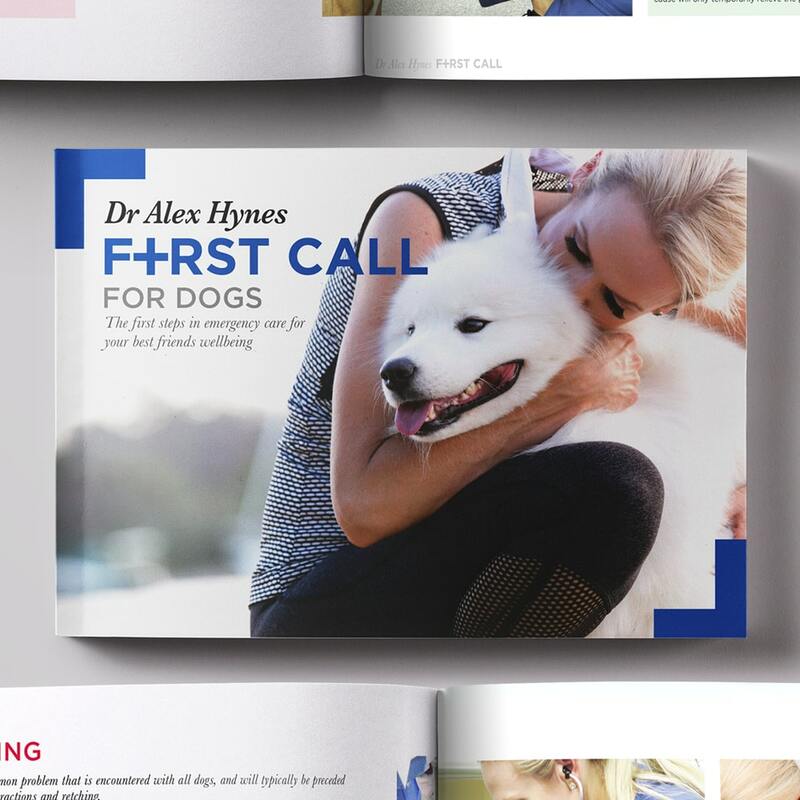 It is a comprehensive guide to first steps in emergency care for your best friend’s wellbeing. 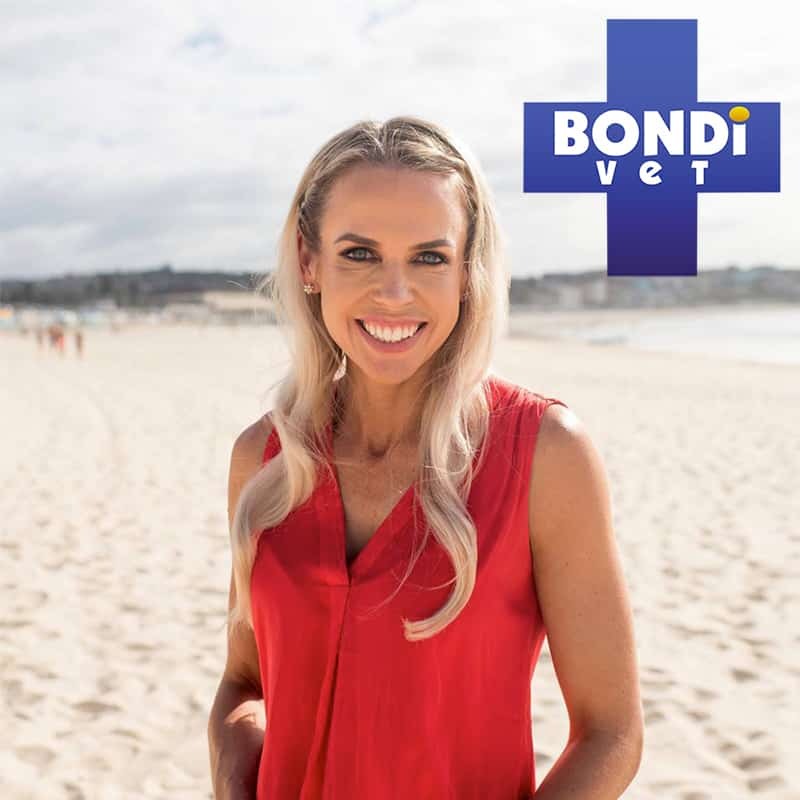 I will be sharing the incredible stories of courage and love from inside the veterinary hospital Animal Emergency Service as one of the new Bondi Vets coming to Channel Nine in 2019. 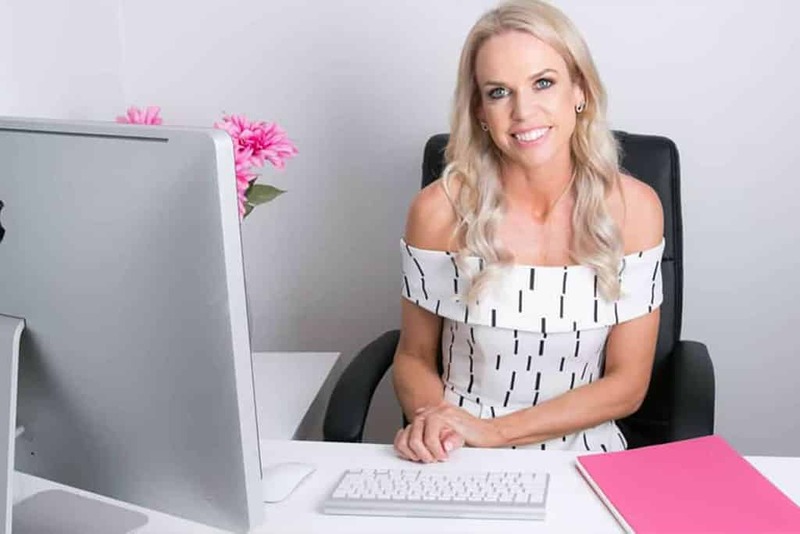 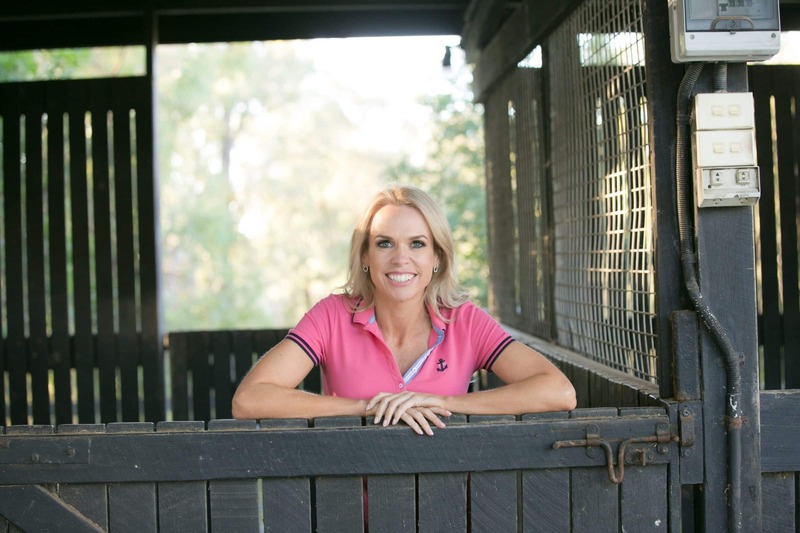 I am an Australian veterinarian, entrepreneur and mother with a passion for health and fitness.